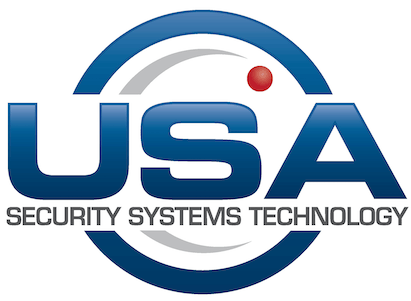 USA Security Systems Technology would like to thank you for taking the time to help us make your customer service experience better. Our Director of Compliance will confidentially review our cumulative survey results in an effort to help us better serve you. 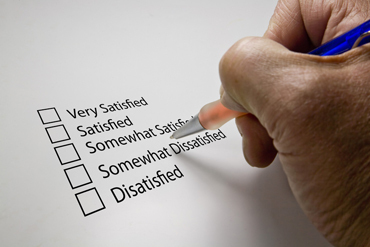 The survey consists of 15 questions, which are all multiple choices, with the exception of the last item, which gives you a chance to provide us with any suggestions that you might have or concerns that you want addressed. At USA Security Systems Technology, nothing gives us more satisfaction than knowing that our clients are happy with the products that we offer and the services that we provide. This is why we take the initiative to reach out to our clients by asking them to fill out this survey. We aim for constant improvement, not just maintaining the level of service that we currently provide. Any help or feedback coming from our customers is not only extremely helpful to the enhancement of our services, but is also highly appreciated.